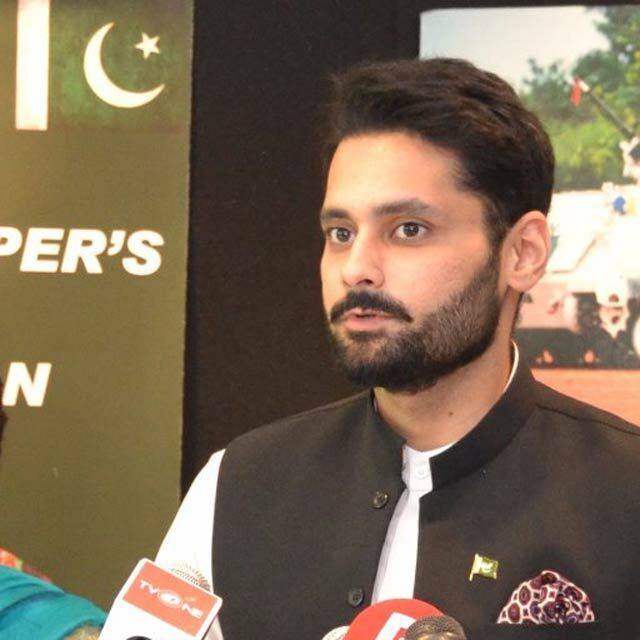 As peaceful activists continue to disappear mysteriously from the country, civil rights activist Jibran Nasir urged the government to arrest the admins of ‘Pakistan Defence’, a forum on Facebook, which claims to be the “internet’s most authoritative source for news and discussions on Pakistan military”. “The government must arrest admins of ‘Pakistan Defence’ page and bring them to court for inciting violence against missing activists,” the activist said on Twitter. 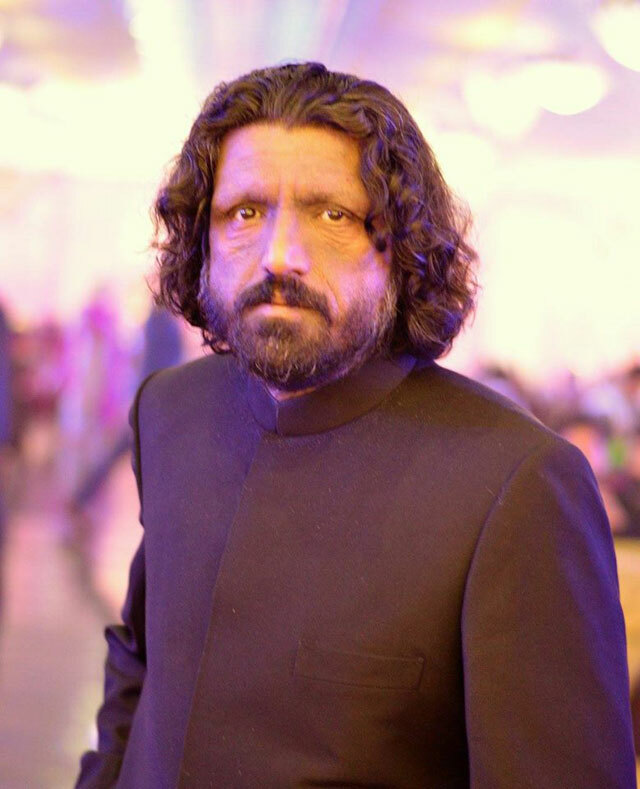 Salman Haider went missing after spending a few hours with his friends in Islamabad’s Bani Gala area. According to the first information report (FIR), Haider had told his wife that he would return by 8pm. However, he did not return home and his car was later found from Koral Chowk. Three other social media activists – Ahmad Waqas Goraya, Asim Saeed and Ahmed Raza Naseer – have also gone missing between January 4 and 7. 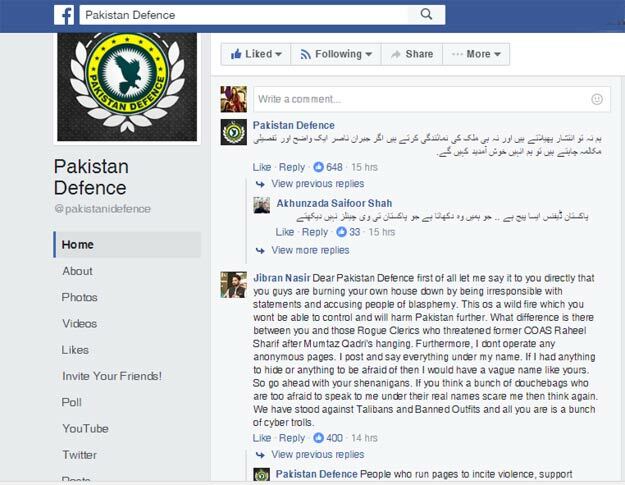 ‘Pakistan Defence’ on Monday, along with pictures of activists Haider, Goraya and Saeed, wrote: “The group which was running the blasphemous page ‘Bhains‘ on Facebook has been defeated.